The Centro de Congressos & Alojamento do Zêzere is at the entrance of Ferreira do Zêzere, just 16 km from the city of Tomar just 45 km from the shrine of Fatima, and less than 10 km from Castelo de Bode dam. 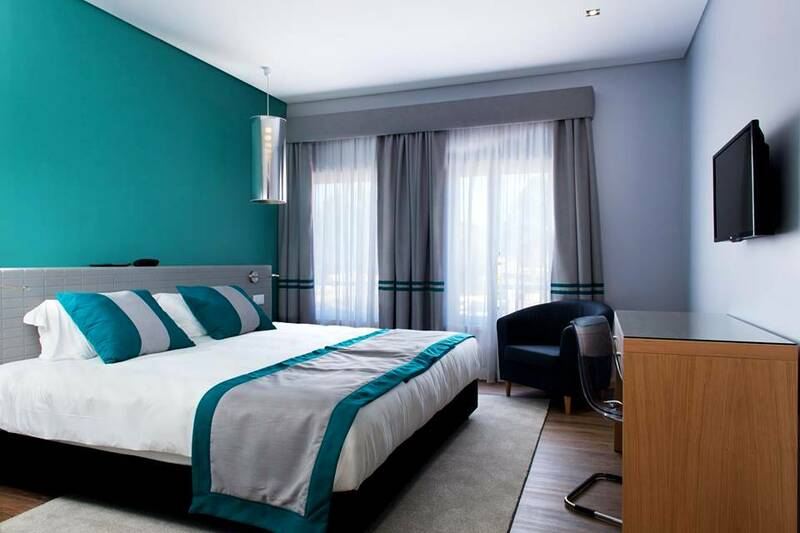 Offers modern, spacious and comfortable accomodations, as well as ample business facilities. 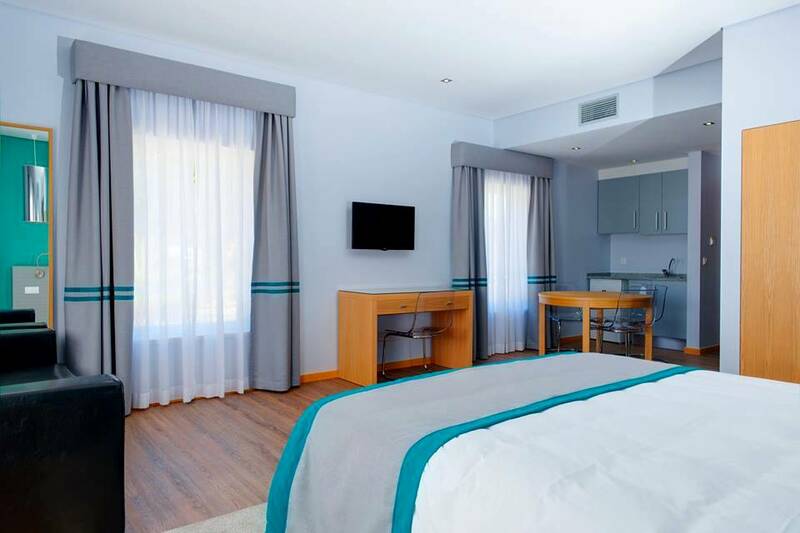 We offer 12 Double / Twin rooms and 4 Family suites, the rooms are modern and spacious, all rooms have air conditioning, flat screen TV with 68 channels, a desk, a telephone and a bathroom suite with a shower, hairdryer and toiletries free. Some rooms have a small dining area and a kitchenette. All rooms have free internet, Wi-Fi and cable. Upon request, the Centro de Congressos & Alojamento do Zêzere can arrange horse riding and canoeing activities. For an additional fee guests can also use our spacious Multipurpose room for a wide variety of events. The Centro de Congressos & Alojamento do Zêzere is a 15-minute walk from a selection of restaurants. This room features air conditioning, a flat-screen tv, a work desk and a telephone. Includes a private bathroom with shower, and free toiletries. Possibility of placing an extra bed. upon request and subject to availability. This suite features air conditioning, flat-screen tv, a work desk and a telephone. Includes a private bathroom with shower, and free toiletries. This suite features a small dining area and a kitchenette. 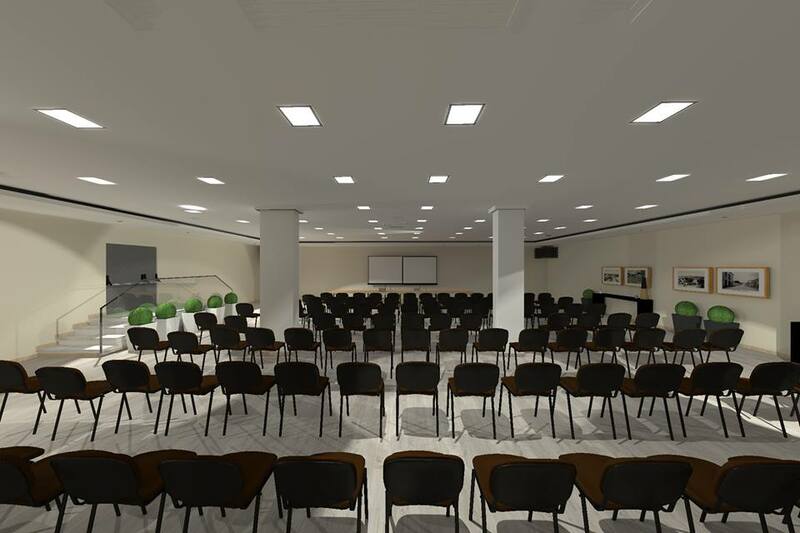 Our Multipurpose room / Congress room has an area of 250 m², features sound system, air conditioning, two large televisions. 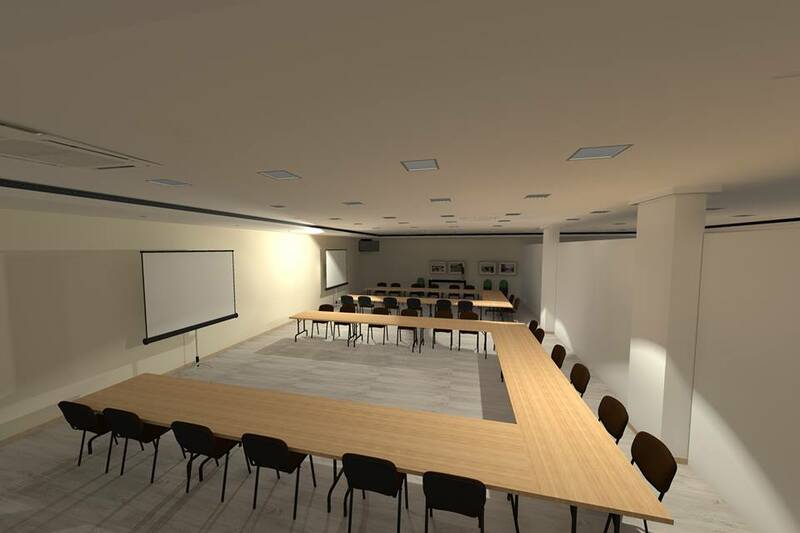 It is fully equipped for meetings, conferences or other activity where there is need for a large space, has contiguous spaces to support the various activities that can be developed in this space. © Marimi, Sociedade de Gestão Hoteleira SA © All rights reserved.